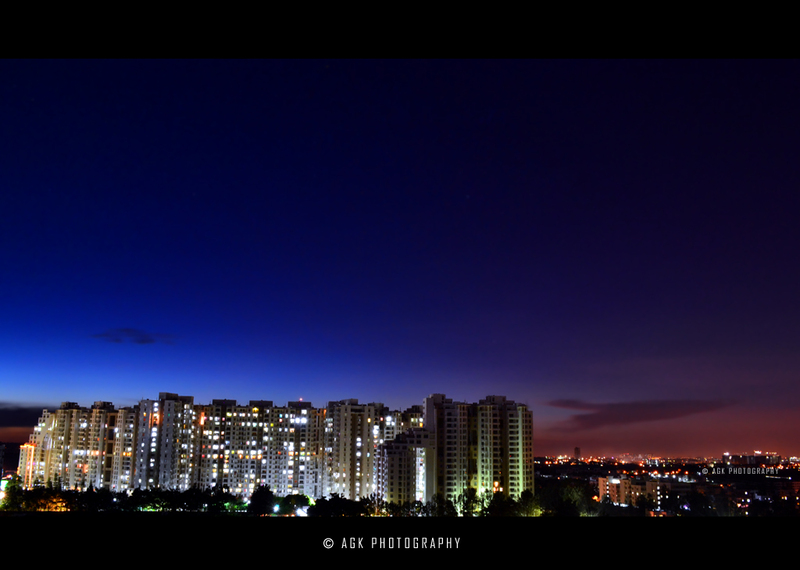 These are our neighbors in Electronics City, one of the largest tech-parks in India. 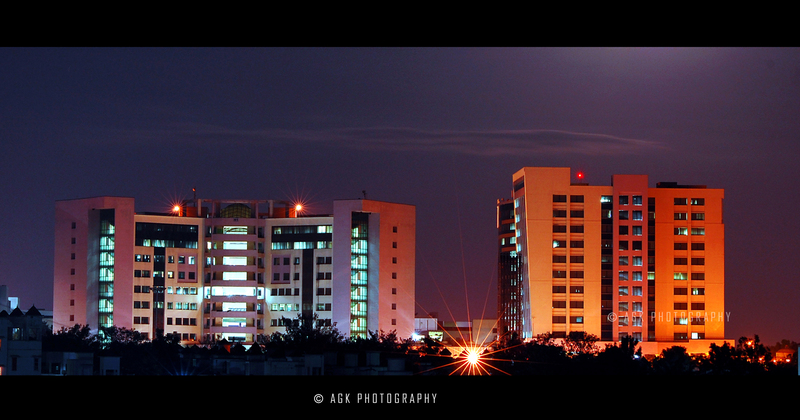 While Bangalore is the Silicon Valley of India, EC is the Silicon Valley of Bangalore. Divided into three phases, EC hosts so many IT, electronics & electrical companies in and around its area. While India’s largest IT companies like Infosys, Wipro (our neighour & my previous company too) & HCL has their offices in Phase I, the Ranked one TCS is located in Phase II. Other MNCs like Bosch, Siemens, HP, Audi, Cisco etc are also present in EC. Not so crowded place, EC is slowly becoming a residential area too, as people started preferring staying near their office and avoid Bangalore city traffic. The 10km long Elevated Tollway(BETL) made the travelling time to Bangalore city from EC just under 10 mins (see my post). And the best road in Bangalore, the NICE road is also less than a km away from EC. With the next phase of Bangalore metro is reaching EC, it will become one of the nice place to live & work in Bangalore. 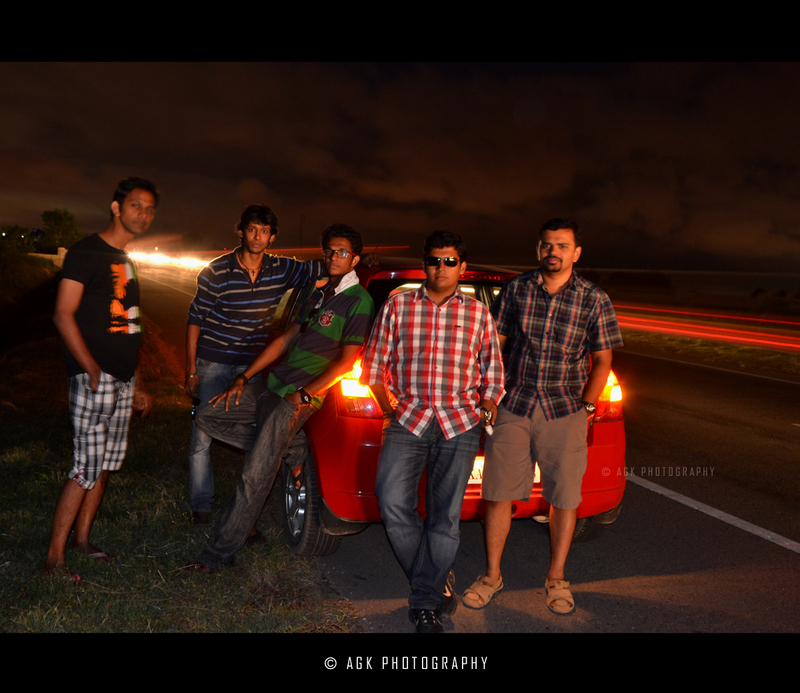 Me & my friends on NICE road, near EC.